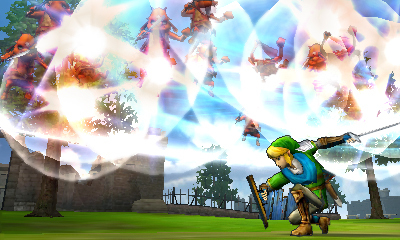 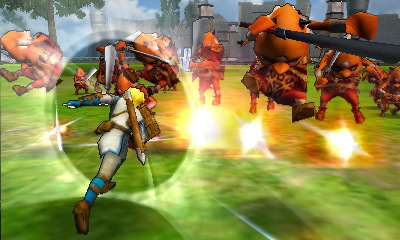 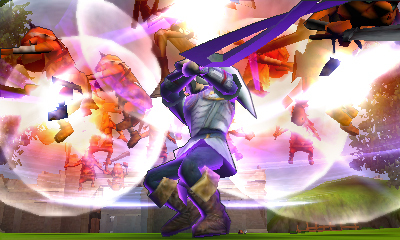 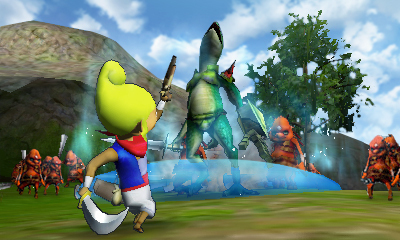 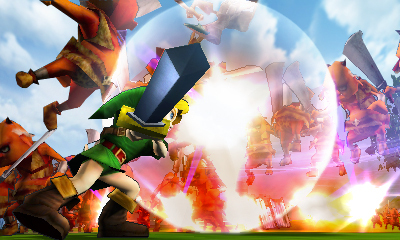 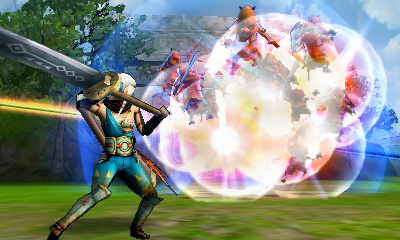 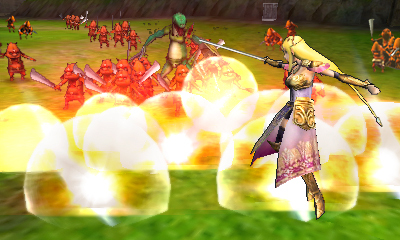 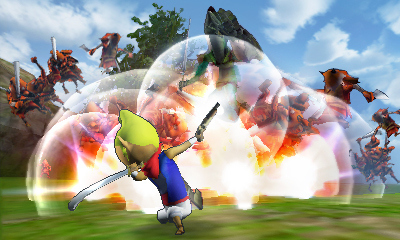 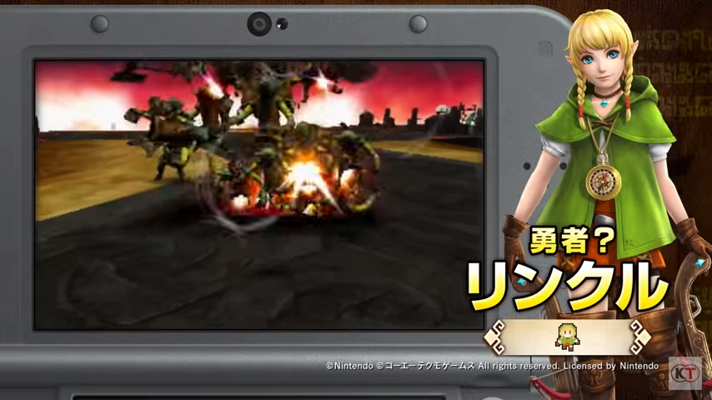 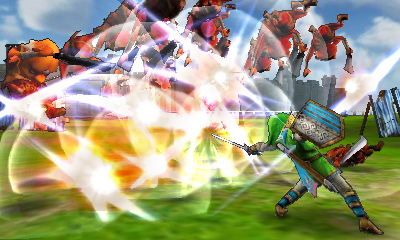 Hyrule Warriors Legends is essentially Hyrule Warriors for the Nintendo 3DS and is launching Q1 2016. 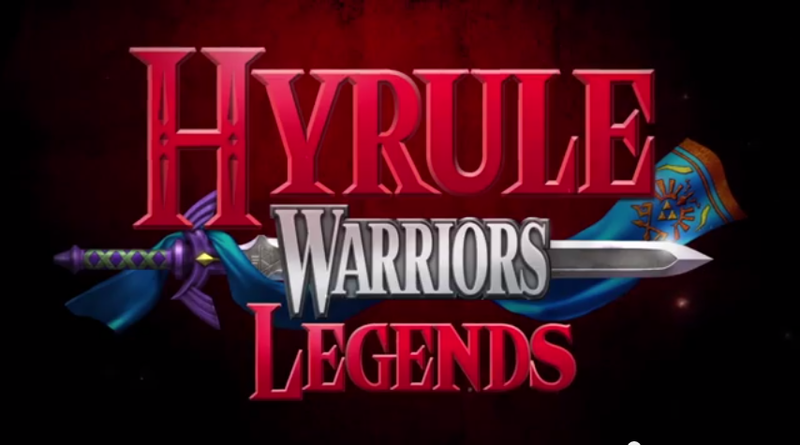 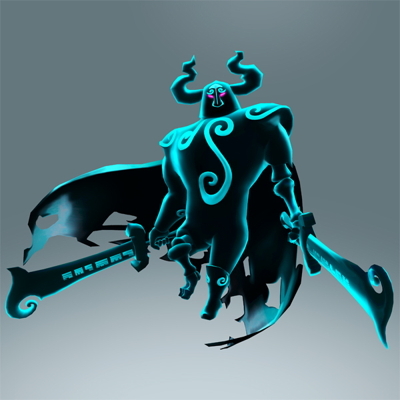 It features all of the DLC and content from the Wii U version and adds more such as Tetra and King of Red Lions from The Wind Waker HD. 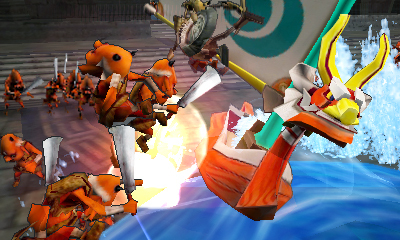 The game improves on the battle system of the original by letting players switch between characters in the middle of battles.